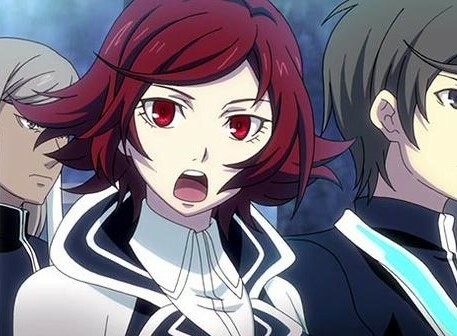 Lost Dimension won't appear on any "great games on the PlayStation 3/ PlayStation Vita" lists, and that's a pity, because it really does belong there. A tactical RPG with some seriously intense storytelling themes, Lost Dimension was a mindscrew of a game in the vein of Danganronpa or Virtue's Last Reward, mixed with the kind of turn based JRPG that fans of Fire Emblem or Final Fantasy Tactics would be able to get right into. Related reading: Matt's review of the original release of Lost Dimension. Thanks to publisher, Ghostlight, the game will get another chance to find the audience it deserves, as it's getting a PC release later in the year. The PC version of the game features higher resolution art work than appeared in the PS3 original, as well as mouse/keyboard support, Steam Achievements, and multiple screen resolutions. Otherwise, it will be the exact same game, and that's a good thing indeed. Players will be tasked with preventing an armageddon by scaling a tower of hell, constructed by a fellow by the name of The End. Delightful chap. But there's a catch to this. The tower is broken up into sections and in each section one of the player's team of heroes will turn traitor. At the end of each section players need to go through a judging process, and figure out via clues collected through the stages who the traitor is. This stuff works much like Danganronpa. The difference is that when someone is found guilty and executed in Danganronpa, nothing else changes. They're just removed from the game; minimal impact beyond that. 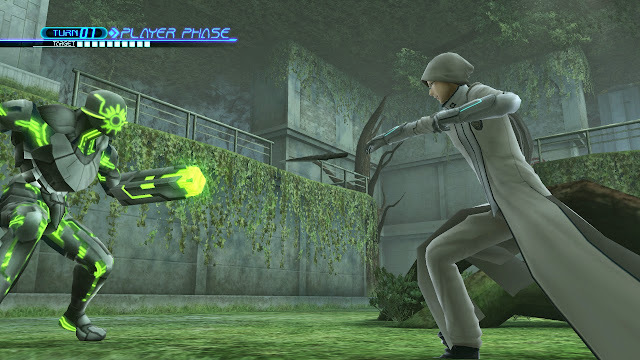 In Lost Dimension, though, you also lose access to the character in the combat, and that can make things interesting, depending on which heroes you lose. Each time you play the actual traitors will be randomised, too, so you'll never be quite certain who will the next bad egg on your play through. It's also a long quest, with a lot of dialogue and levels to work through, so you'll certainly get your money's worth with this one. There may even be a digital collector's edition to look forward to, though Ghostlight can't confirm either way on that one yet. As the PC publisher of other super-niche titles like Way of the Samurai and Elminage Gothic, Lost Dimension very much fits with Ghostlight's library, and it's good to see games like that get a second lease on life.